About a month ago, you may remember seeing this post regarding my participation in SPLENDA® Naturals Stevia Sweetener’s #GoodbyeSugar30 Challenge and today, this is my #GoodbyeSugar30 Challenge UPDATE! I’ll also be sharing a few of the areas where I was easily able to make a swap from sugar to SPLENDA® Naturals Stevia Sweetener and a brand new recipe for a Granola Topped Pumpkin Spice Oatmeal. But let’s begin with a little refresher on what the challenge is and what it entailed. SPLENDA® Naturals Stevia Sweetener is challenging us to spot the places in your diet where sugar is added, and identify the occasions where you can easily swap out the added sugar and the calories with the delicious new SPLENDA® Naturals Stevia Sweetener. The goal of this 30 day challenge is to give you the tools to make small changes in your lifestyle that can help you reduce added sugars and calories, without sacrificing taste. When I began this challenge, I wasn’t entirely sure where I would be able to make my swaps, but after taking the challenge for a full 30 days, I found it really couldn’t have been easier! I made several of my own recipes, including this Cabbage Soup and a new one for Granola Topped Pumpkin Spice Oatmeal, which I’ll be sharing with you today. But the important result is that I WAS able to make those changes I outlined in my first post. I cut my sugar intake and it was so simple! 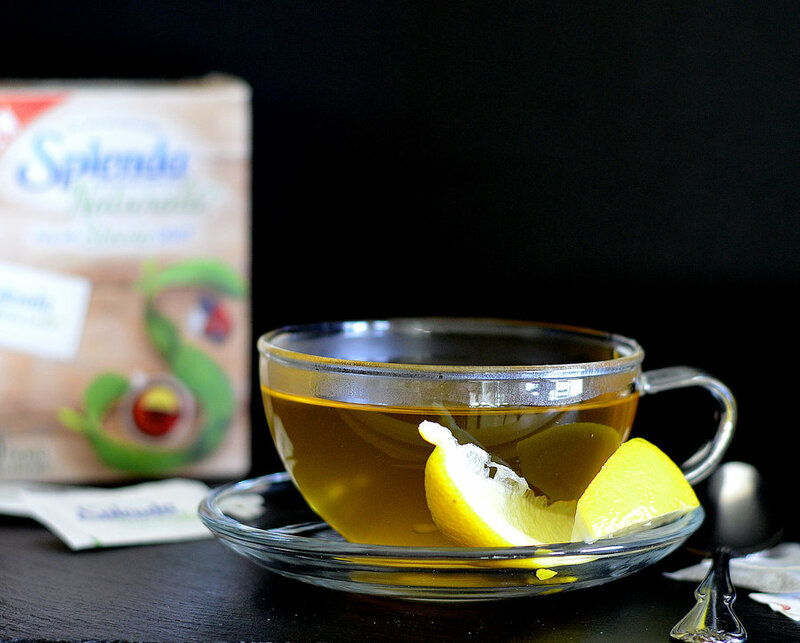 Each morning, I began with a cup of green tea with lemon and a packet of SPLENDA® Naturals Stevia Sweetener. I also made this AMAZING Granola Topped Pumpkin Spice Oatmeal (you’ll find the recipe at the end of this post). I use water in my oatmeal to further reduce calories, but you could use almond or cashew milk if you prefer. 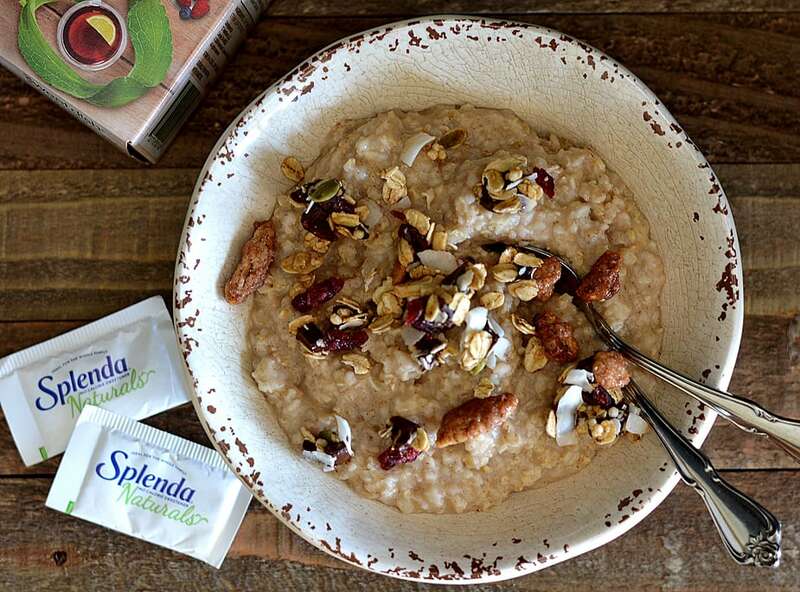 Pumpkin puree and pumpkin pie spice along with two SPLENDA® Naturals Stevia Sweetener packets made a perfect fall breakfast. After a mid-morning snack (I almost always default to a banana), it was time for lunch. Iced Tea, extra ice please. 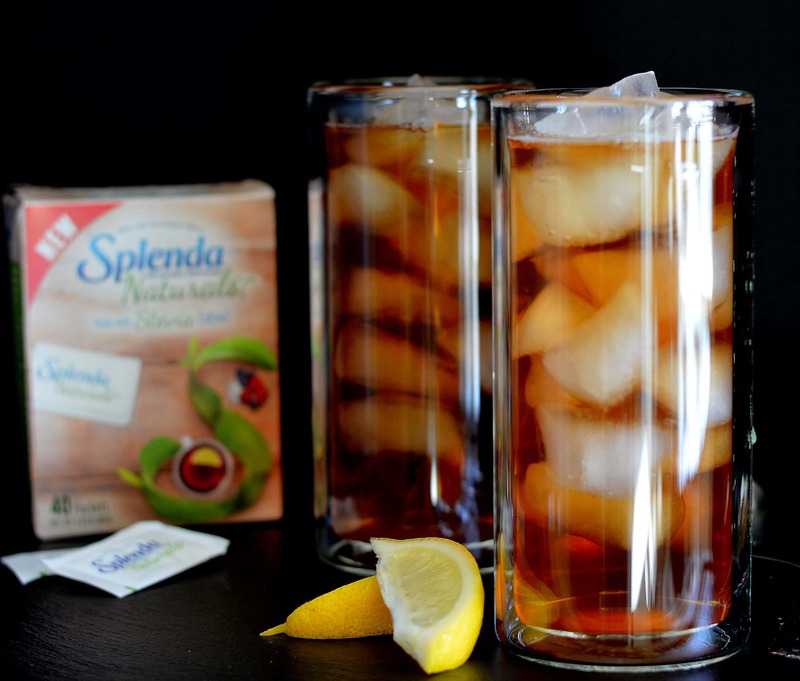 A few packets of SPLENDA® Naturals Stevia Sweetener and a squeeze of lemon complete this refreshing beverage. I enjoyed this tea with a salad of mixed greens. See, I told you this was simple! 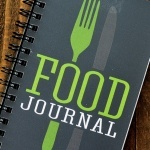 I found this little purse-sized food journal which helped me keep track of my meals, especially if I wasn’t at home on my computer. 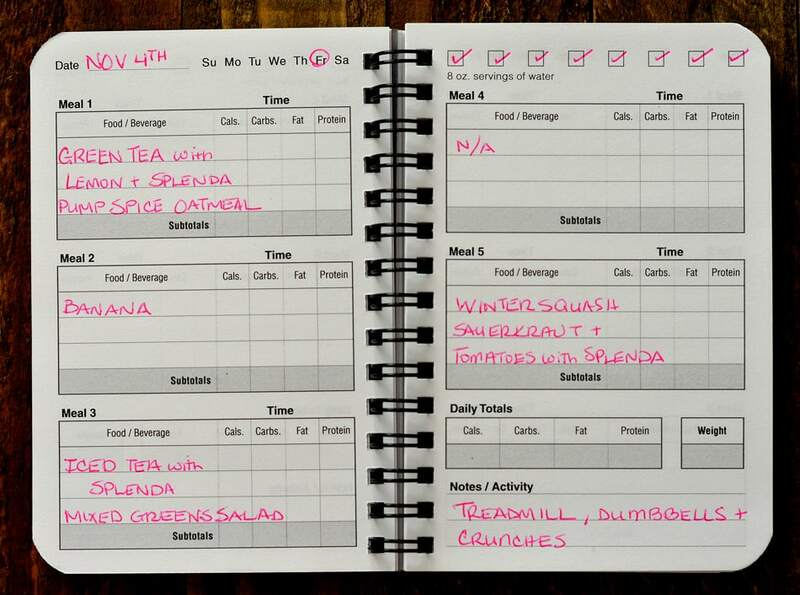 I just track food and water intake, not the calories, carbs, etc. On this particular day, you’ll see I plan an entire day in advance. This helps me stay on track, as I would tend to resort to something probably not as healthy for me if I hadn’t been prepared. I like to know what I am going to eat and when I am going to eat it. At home, I’ll use a spreadsheet that automatically tracks calories so I always know whether or not I am within my goals for that day. I drink a ton of water throughout the day, so no problems there. I like it super cold and with LOTS of ice. Dinner was more of a challenge for me to find swaps, but this one is my favorite. I know there are just as many people who probably put salt on their tomatoes, but for me…I like them sweet. Traditionally I would use a sprinkling of granulated sugar, but I thought I’d give the SPLENDA® Naturals Stevia Sweetener a try and it tasted great. And there you have my #GoodbyeSugar30 Challenge UPDATE! Now it’s YOUR turn to join the challenge! Sign up here to begin receiving tools and resources for participating in the Challenge. 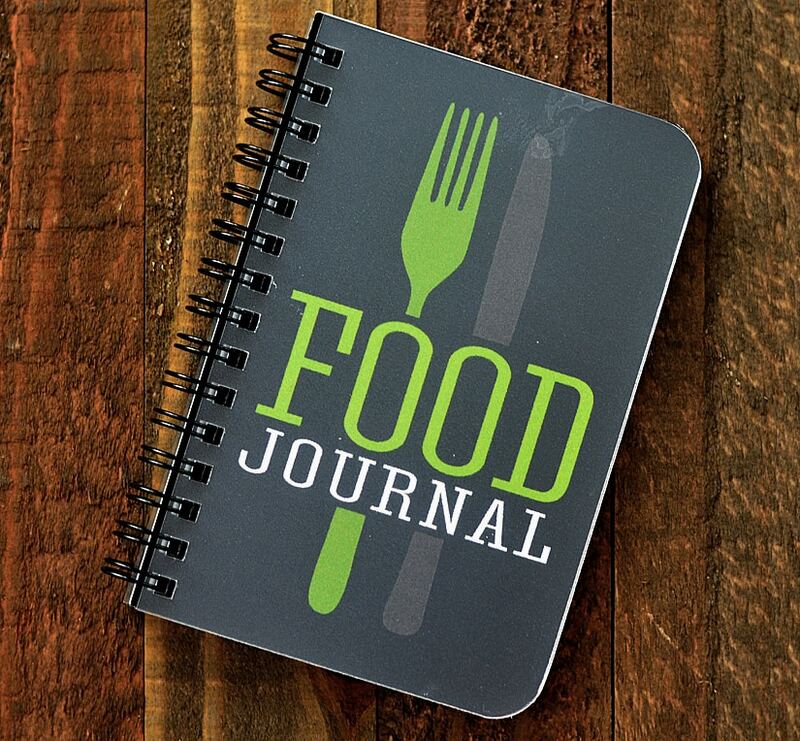 When you sign up, you’ll receive tips from nutrition expert, Keri Gans to get you started! You can also connect with others taking the Challenge by following SPLENDA® Brand on Facebook (I’ve joined!) and Twitter, joining the #GoodbyeSugar30 Challenge community and searching #GoodbyeSugar30. Get to know sugar. There are more than 60 names for sugar that may appear on the ingredients list of foods you buy or that are added during the cooking or preparation of the food you eat. Understanding these sugar terms is key to identifying, removing and/or replacing added sugars in your diet. Now that you know to look for, it’s time to start putting your sugar sleuthing skills into action. Go through your kitchen and spot the less obvious sources of added sugar in your refrigerator and pantry. On your next trip to the supermarket, read labels carefully and identify options without any, or with less added sugar. Ingredients are listed below the nutrition facts panel of a food label by weight. So sugar terms that appear further down the list will be present in smaller quantities than those in the beginning. Watch for places where you have total control over removing added sugar from your foods and drinks. Tea and coffee are great places to start. Rather than adding sugar to coffee, or honey to tea, add SPLENDA® Naturals Stevia Sweetener instead. Some condiments, store bought sauces, and salad dressings can also pack in some added sugar, which you may not expect. Consider making your own. We have recipes to help! As you take the Challenge and identify, remove, and/or replace the sources of added sugar and unwanted calories in your day, take a moment to ask yourself if you miss any of the added sugar you are cutting out. Tools like SPLENDA® Naturals Stevia Sweetener can help to make this change not as difficult as you may have thought. So now that you are a bit more familiar with the challenge, just use the hashtag #GoodbyeSugar30 as I’ll be tagging future recipes for you. Be sure to use that same hashtag to search social media, as I, along with some of my fellow bloggers will be adding theirs around the web as well! I used pre-packaged Instant Oatmeal, but you can certainly make old fashioned oats to prepare one serving. Add the appropriate amount of water for your cooking method. Top with your favorite granola mix before serving.